The Untouchable DJ Drastic, a well-known United States DJ and music industry professional is notable for quite a few reasons. We recently challenged Wikimedia Foundation editors to properly edit The Untouchable DJ Drastic’s page on the website, Wikipedia.org. The page has been vandalized on numerous occasions providing inaccurate content in addition to implementing promotion and/or conduct that is unauthorized by the Wikimedia Foundation. The page has since been removed. We found it interesting that Wikipedia.org, a community of user contributed encyclopedic entries maliciously removed our client’s name from the entire website. This includes professional companies, entities, and outlets in which his information is rightfully placed. 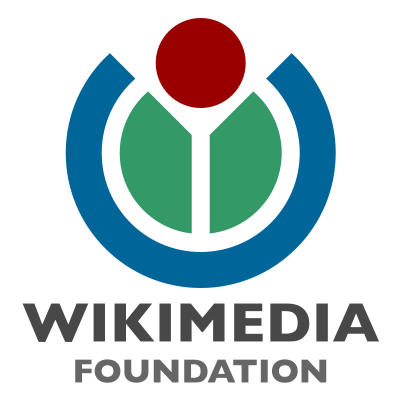 Wikimedia Foundation has been the subject of multiple lawsuits in recent years regarding the severity of having unauthorized information available on their websites. The company operates out of San Francisco, California and can be contacted at (415) 839-6885.